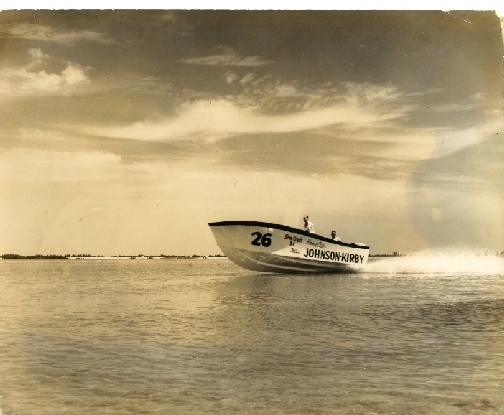 Raceboats from the 1960's are almost non-existant, but a few have been found. It is rumored many of them became drug runners because they were fast and could handle the off-shore conditions. 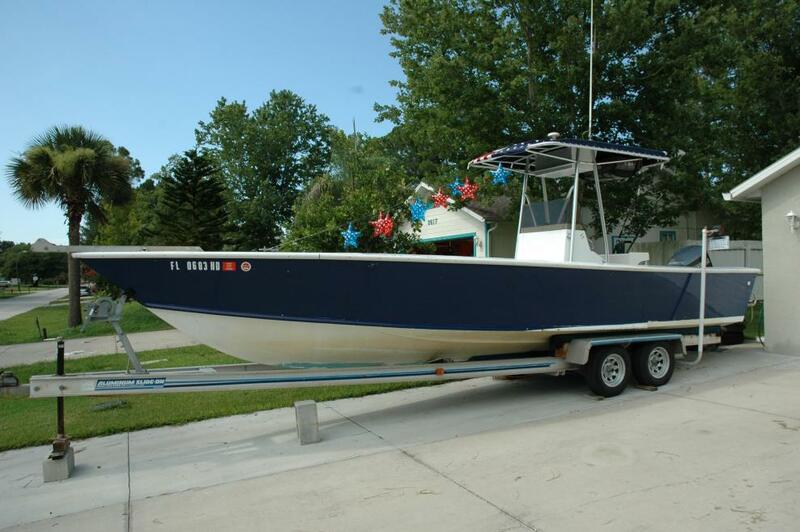 The designs were different than the stock boats which make it more difficult to identify as a SeaCraft. Originally owned and raced by Johnson & Kirby with twin 55hp Homelites. Wanting to promote their engines, she was entered the Miami-to-Nassau race in 1962. Very underpowered compared to her competitors, her overall ranking was not good, but she did finish and came in first in her class. From there, she went into the private sector and became a family boat and was enjoyed for years.. Now, many years later and under new ownership, she is undergoing a complete restoration to be used again as a family boat. Your Red 28' goes here! Reserved for any new raceboats found! More reservations for these ocean going racers.